CHALLENGE: “Vasis” is recognized in the market place as a food product sold at Costco. 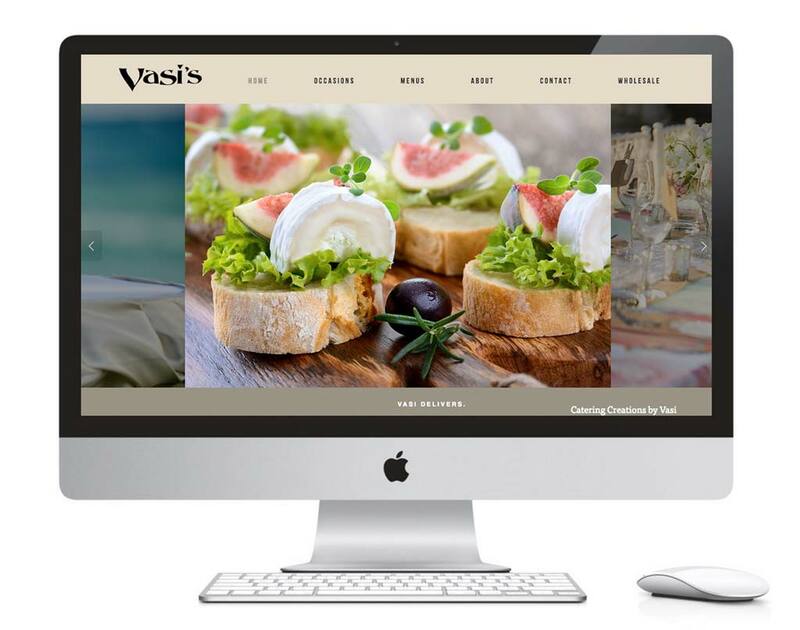 However the “real” Vasis is a gourmet catering company with weddings as a target market. The budget was limited. SOLUTION: We created a mobile friendly, custom designed Squarespace website with rich stock imagery. Most of the work was researching and matching the images. Our goal was to reflect Vasis relaxed style of organic farm to table foods for all special occasions, which is what sets her apart from other catering businesses here on Maui. The new online presence helps raise brand awareness and strengthens the brand of her retail and wholesale products. This is a good example where images tell a story.